Croeso i Aberarthur, pentref bach cysglyd yn y De. Mae llawer o bobl yn byw yma, ac mae stori gyda phob un. Credwch chi fi. Welcome to Aberarthur, a small sleepy village in the South. Lots of people live here, and each has a story. Believe you me. Apparently Aberarthur is a fictional village, in that it exists only in my mind. 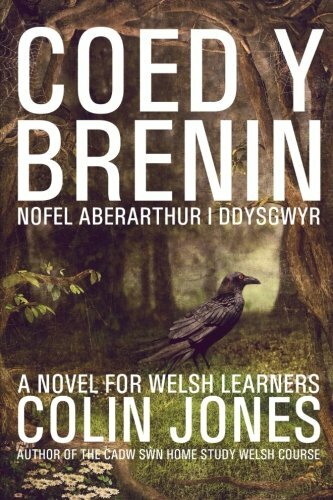 The funny thing is that as you read this book it will exist in your mind too, but entirely through the medium of Welsh.